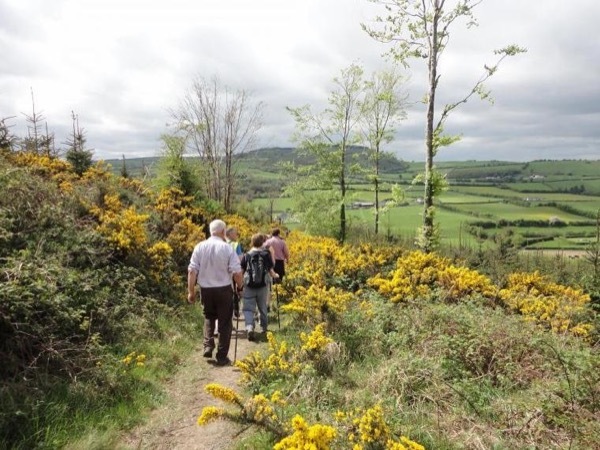 Experience Laois through the eyes of a local private guide! Browse our tour 'suggestions' - each can be customized just for you. Our Guides offer 6 unique (and customizable!) tours in Laois. When are you visiting? 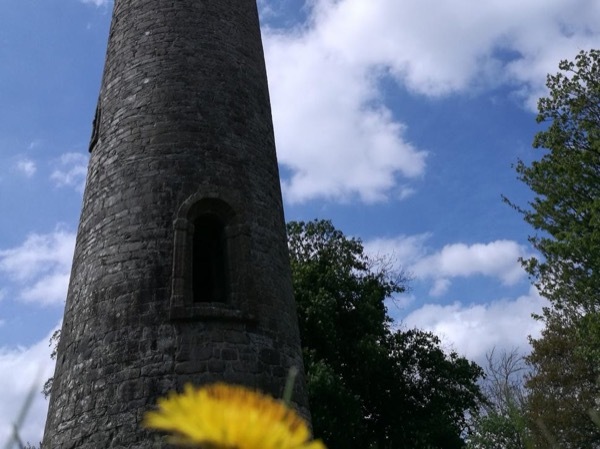 Explore Laois - Ireland's most inland county. Ulster, Connaught, Leinster, and Munster in one day! Our Guides offer 6 unique (and customizable!) tours in Laois. County Laois sits smack dab in the centre of Ireland - it's the most land-locked county in the country. 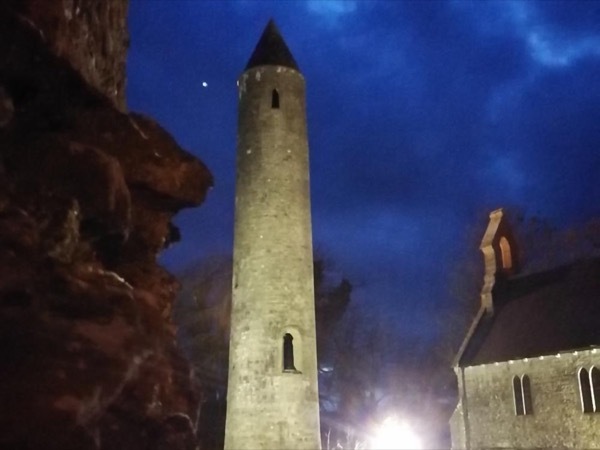 What this means to visitors is that they are no more than an hour away from a wide range of attractions, set amidst the rolling green Irish countryside. 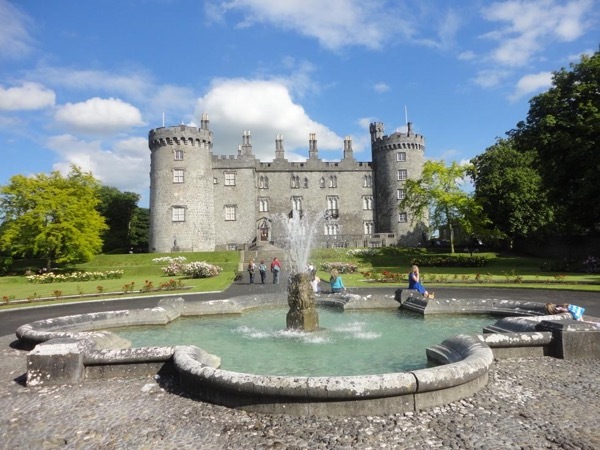 Take a private Laois tour with a friendly local guide eager to show you classic Ireland away from the tourist-heavy Ring of Kerry. Your guide will take you for a drive through countryside dotted with beautiful lakes and rivers, and ancient stone monuments. Manor Houses such as Emo Court pepper the landscape, along with stone abbeys from the Middle Ages and the evocative ruins at the Rock of Dunamaise. 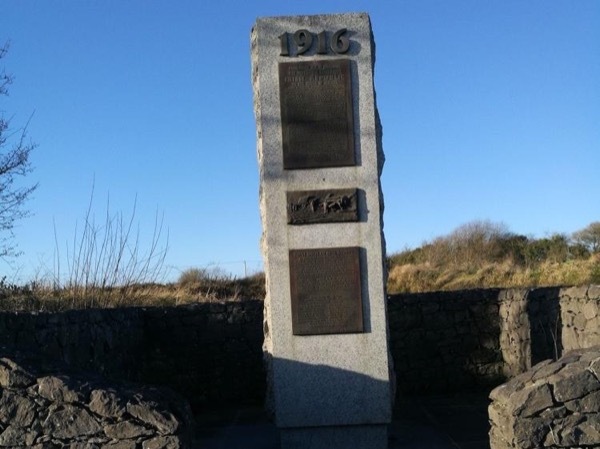 The Slieve Bloom Mountains in county Laois were once the highest mountain range in Europe and are among some of the oldest mountain ranges on the continent. 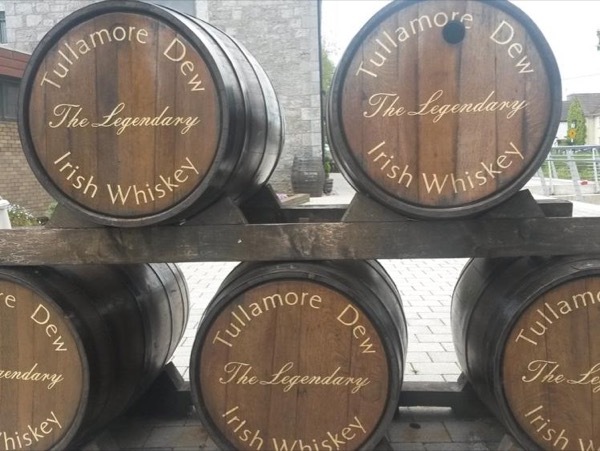 A visit to an Irish pub for a pint and spot of lunch is essential: your guide will know the best local spots and is happy to share them with you on your private Laois tour.